An article published recently by International Business Times suggests that Chinese visitors are fast overtaking their US counterparts when it comes to travelling overseas and now account for one quarter of all luxury global consumption. According to Raoul Defant, Group Marketing Manager at Tax Free Worldwide (TFW) (www.taxfreeworldwide.com), retailers who are able to provide tax free shopping for eligible customers should take advantage of this growing trend, using the latest technology to underpin their VAT refund services and maximise their sales efforts. Experts claim that Chinese tourists now account for 24% of tax-free consumption worldwide and that Chinese individuals whose personal assets exceed $2 million have yet to spend their money on luxury services. As the retail sector continues to see depressed sales due to the continuing lacklustre economic climate, this news is a real boost, a beacon of hope in an otherwise sluggish market. What is more, foreign travel is top of the list when it comes to what the Chinese spend their money on with 8.32 million overseas trips made by Chinese tourists in 2012 alone, undisputedly a huge growth opportunity. One easy way to attract this lucrative market is to offer a fast and efficient “tax free service”. Providing tax free shopping helps retailers to beat their competitors as those that do not offer such services risk being excluded. The Chinese know that shopping in the UK is more prestigious and cheaper than shopping at home, but when they go back home and import the purchased goods, they still have to pay the local VAT fees and are obviously keen to at least recoup the VAT they have paid in the UK. To satisfy this growing need within the market, there are now available simple, reliable and flexible solutions that provide benefits to both retailers and shoppers. Such systems tend to be multilingual, work with any POS system, and help retailers to attract overseas shoppers by providing an added incentive to shop with them. The system can identify the nationality by the card, and applies the appropriate rules automatically. It provides the tax free forms which are easy for the shoppers to complete, ensuring the correct procedure is followed to claim back the VAT once they get home. For the shoppers, saving the VAT is like receiving a very good discount that enables them to purchase more goods and to better enjoy their shopping. While on individual items the VAT saved may be small, many smaller purchases during a trip can add up to significant savings made. 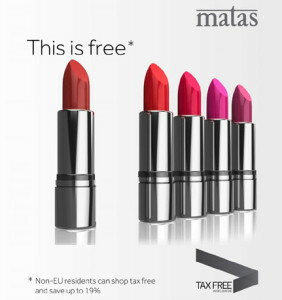 Refund points are available in many different countries and the largest suppliers provide extensive networks for shoppers to reclaim the tax paid. This enables retailers to tap into the growing number of visitors from China to the UK, up 13% from last year with the amount being spent by Chinese visitors up by over 30%. For instance, Chinese shoppers can now benefit from Tax Free Worldwide’s recent partnership with Transforex, the largest currency exchange company in China with 35 branches across the country in most major cities, giving TFW the most comprehensive tax refund network for shoppers from China. There for four different ways that shoppers can benefit. Often shoppers take a cash refund either in store or at a City Refund Point, and spend that money again in the same store. 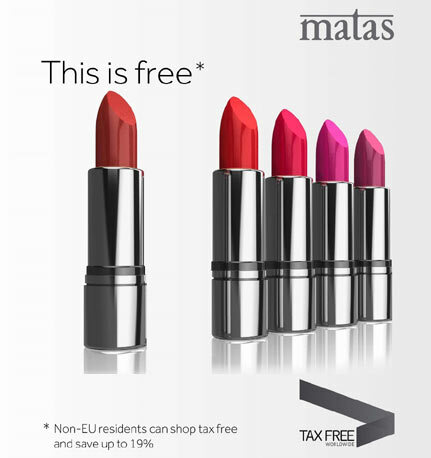 Tax free shopping allows travelers leaving the EU to get a VAT refund on goods they buy in the UK and take home. In most cases, the shop or refund company will charge the customer a fee for using the service, usually taken out of the VAT refund in the UK. Today’s clever technology solutions automate the VAT refund process from end-to-end, saving time for the retailer and simplifying the process for the customer, enhancing their overall shopping experience. 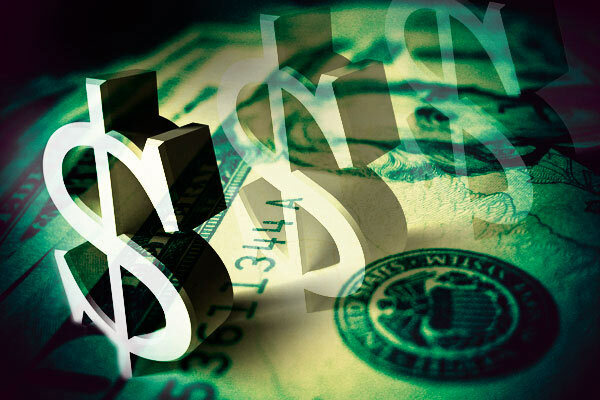 Technology providers deduct a small administration fee from the refund amount the shopper is entitled to receive, part of which can then be used to promote the store and encourage return visits and extra sales. With economic figures coming from China, showing GDP growth of 7.6% in the first half on 2013 (Source: the National Bureau of Statistics of China) now is the ideal time for retailers to extend their welcome to Chinese and other overseas visitors by offering the latest, fully automated approach to tax free shopping.